In an agreement made on Tuesday, the European Union's Operation Sophia will transition from using maritime patrols to air missions. The program will also be extended for an additional six months. Operation Sophia has been in place since 2015 and was started in order to prevent the smuggling of people across the Mediterranean Sea. Since its origin, it's predicted that the program has rescued about 45,000 people. The change in transportation comes after Italy said that it would no longer accept people rescued at sea. Italy, along with other EU countries, concluded that the use of boats was inefficient at dissuading migrants from getting on the boats in an attempt to reach Europe. 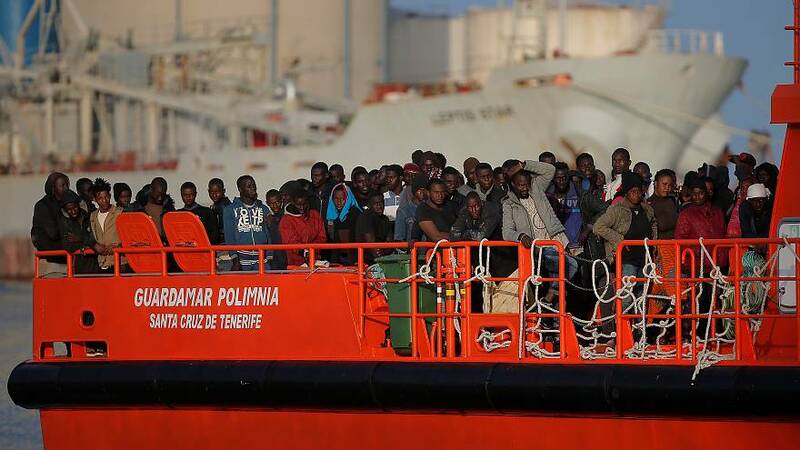 The Italian government has recommended that other EU member states should receive migrants at their respective ports. While the operation will continue, the transition from sea to air rescue prevents the rescue of people who are being smuggled by water.